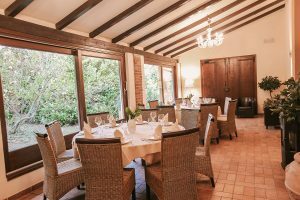 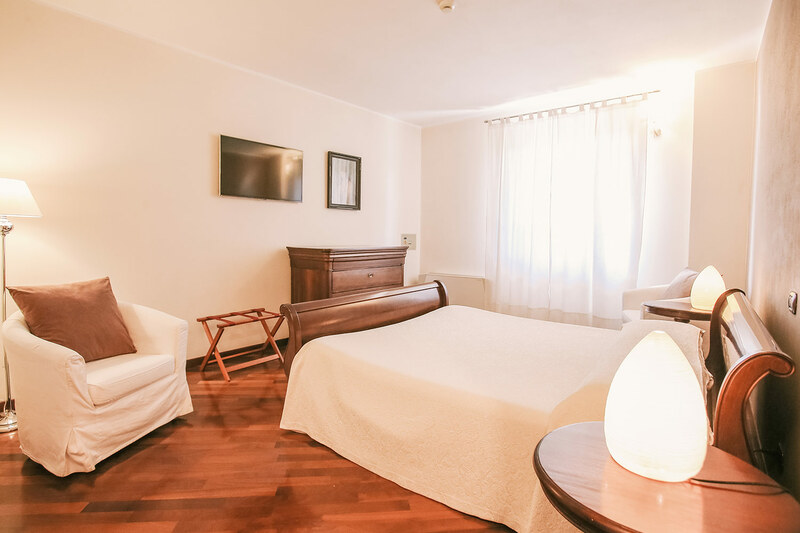 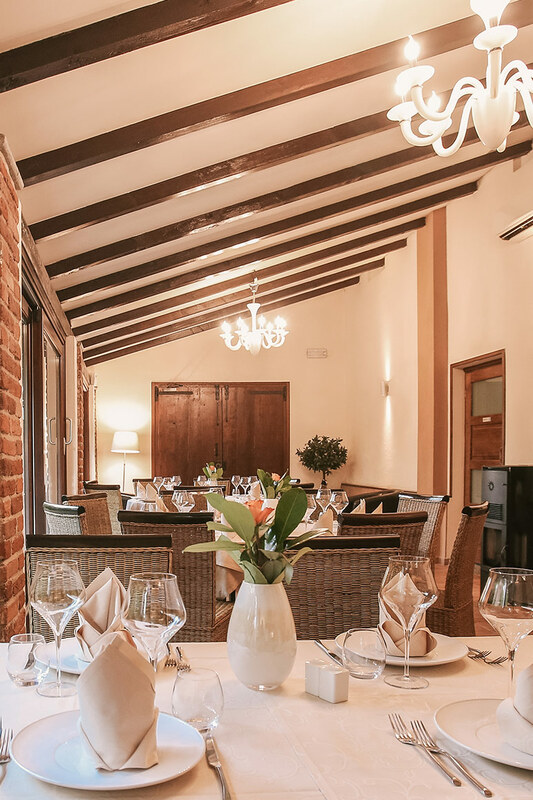 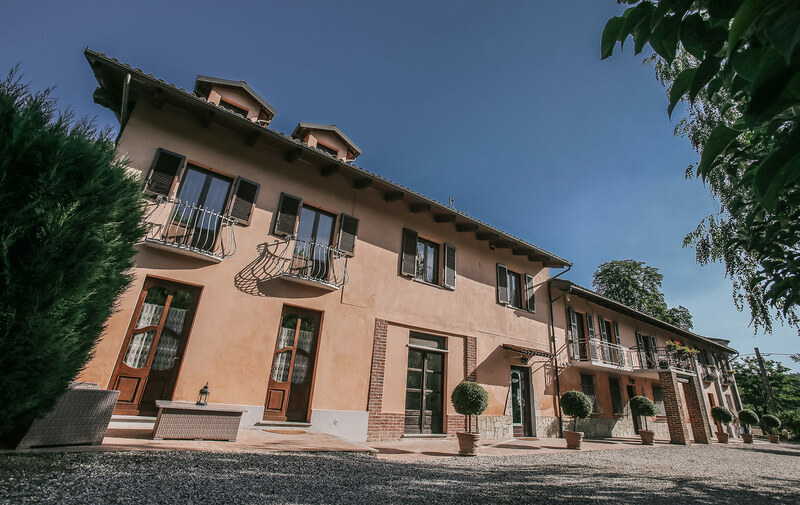 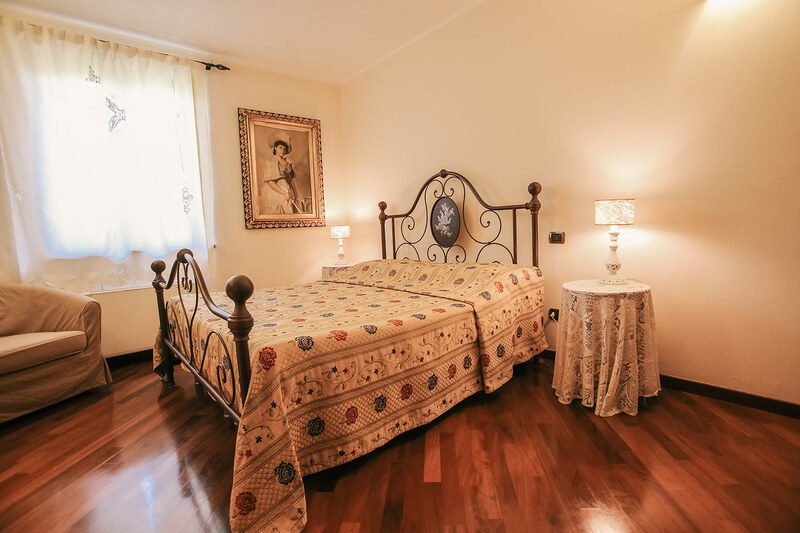 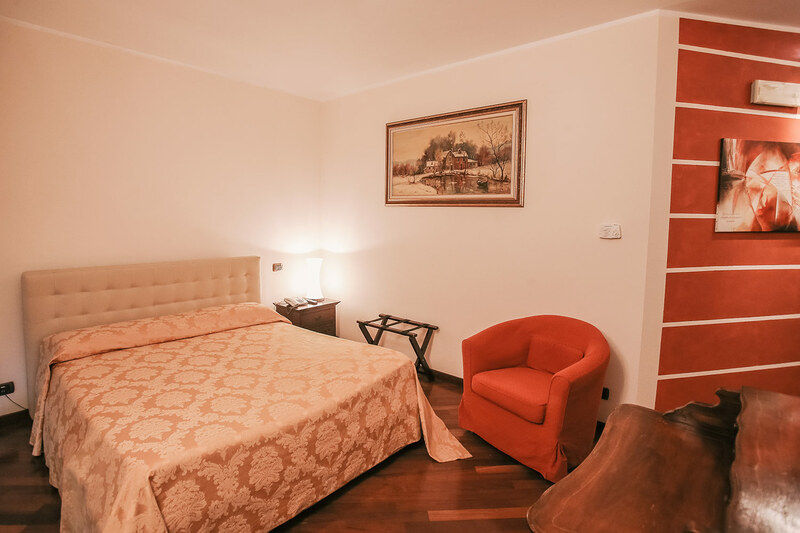 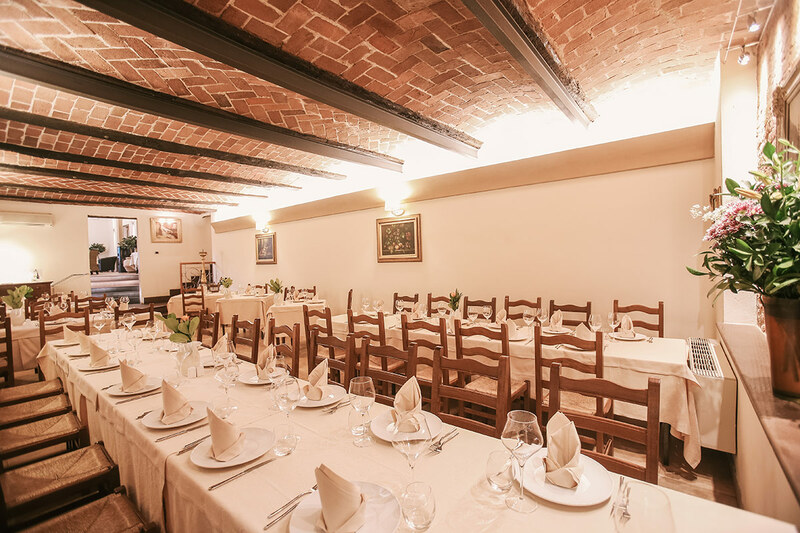 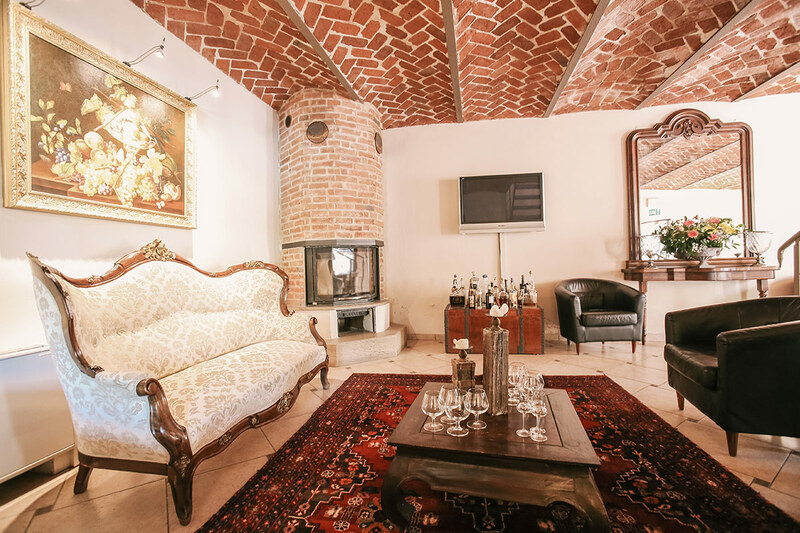 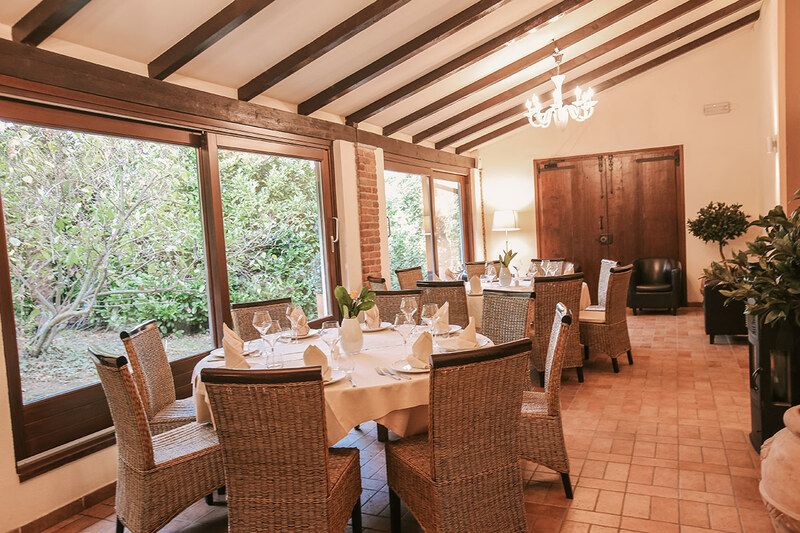 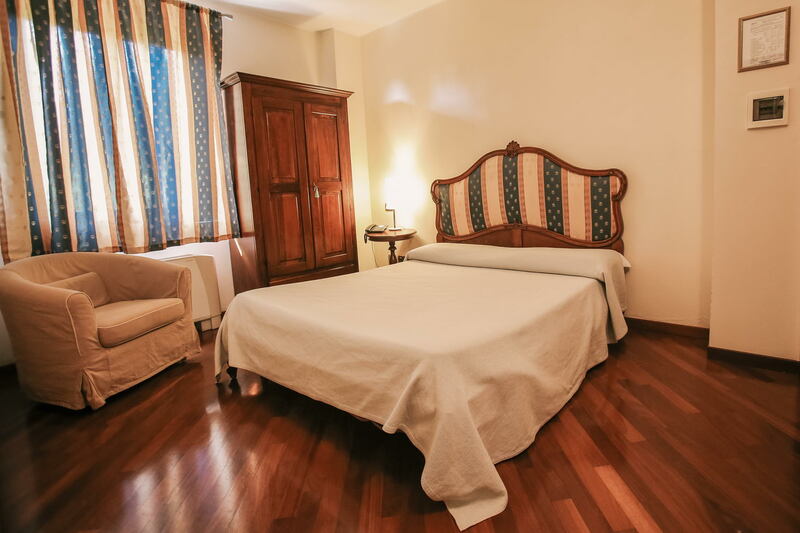 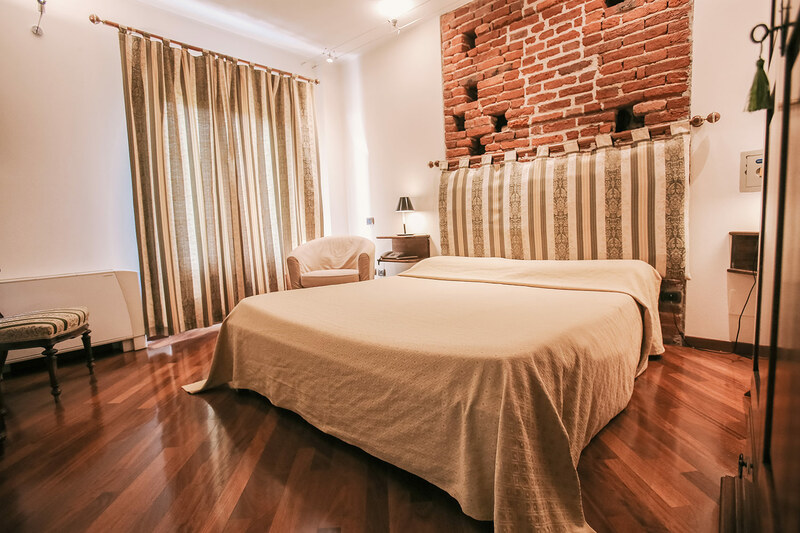 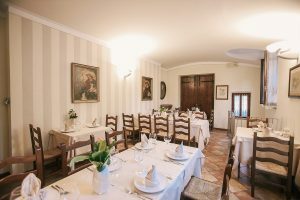 The Farm Holiday Centre “Cascina Madonna” is a farm which provides guests with restaurant and overnight staying in a well-kept and relaxing milieu. 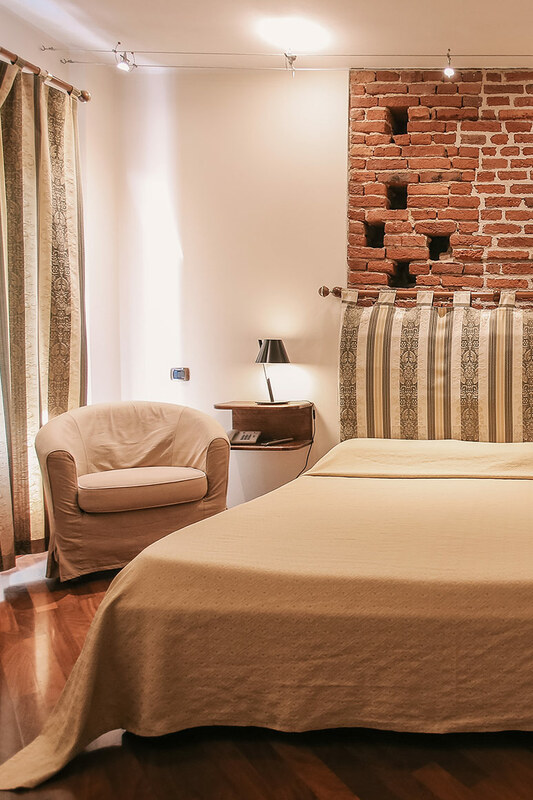 The Centre has five comfortable furnished rooms which draw their inspiration from the countryside, the sea, the lightness, the wind. 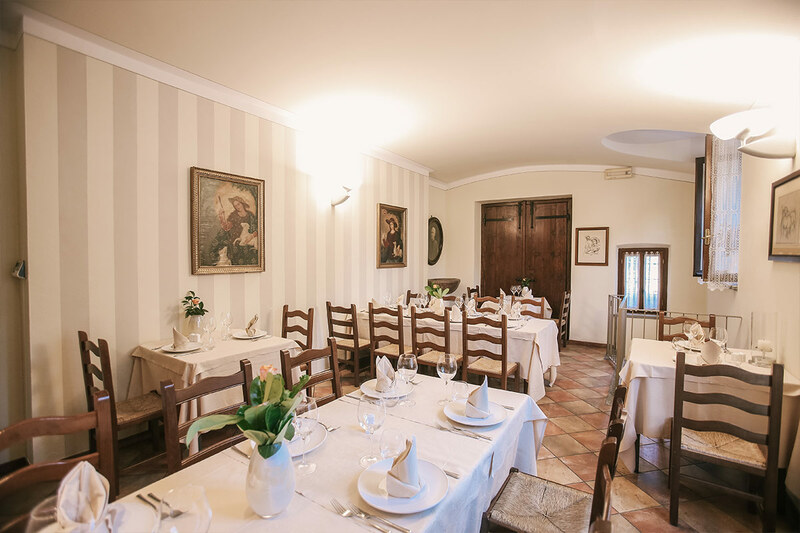 It is the suited place for those who love nature and the Piedmontese typical cuisine, with dishes such as the “bagna cauda” and the “Piedmontese mixed fry” (fried meat and vegetables). 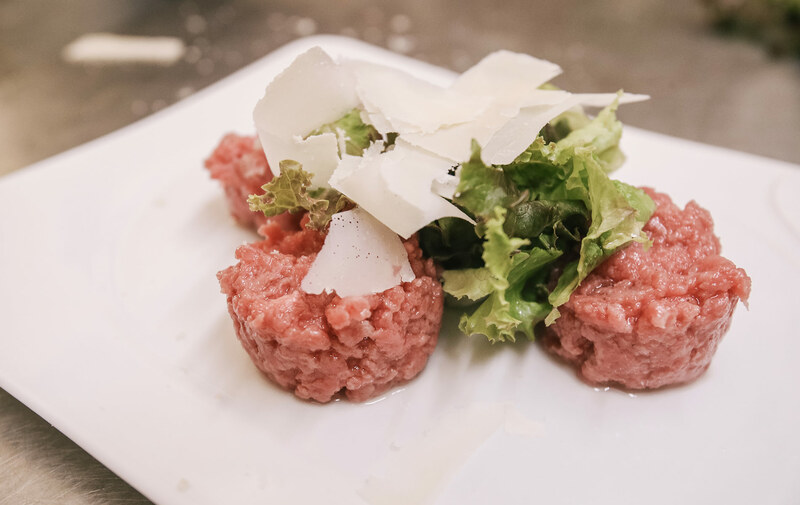 Our way of cooking is based on the traditional and typical Piedmontese cuisine; according to the criteria established by the Farm Holiday Centre it is possible to personalize the menu for ceremonies or parties.